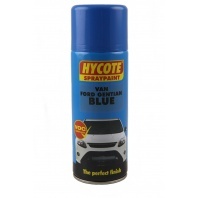 Ford gentian Blue Commercial Van Colour Paint by Hycote supllied in a 400ml Aerosol.  This is acrylic paint suitable for many surfaces including rigid plastics and is compatible with both acrylic and cellulose paint. 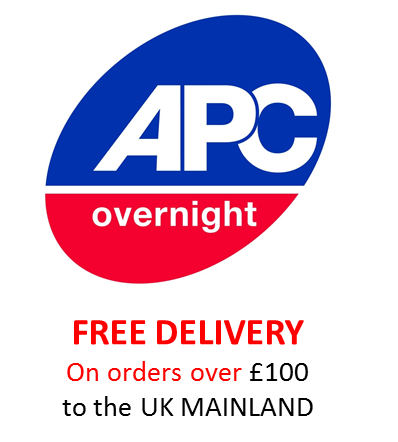 Available in AA Yellow, Post Office Red, Ford Diamond white and Ford Gentian Blue.